Shah Rukh Khan was summoned by Enforcement Directorate on Thursday and was also asked to for a personal appearance on July 23 in relation to Kolkata Knight Riders FEMA case. The case is pertaining to the sale of some shares of Knight Riders Private Limited at lower cost than their actual value. Due to the sale, there was a loss of Rs 73.6 crore. 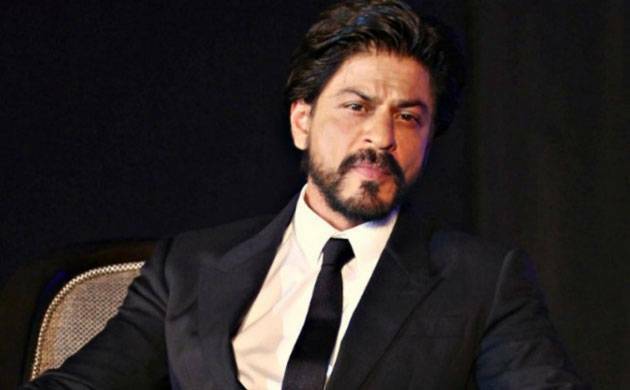 Earlier in the month of March, a show-cause notice was sent to Shah Rukh Khan, wife Gauri Khan, actress Juhi Chawla and others connected to the alleged loss by the ED. Knight Riders Sports Private Limited (KRSPL) owns Kolkata Knight Riders (KKR), a team of Indian Premier League (IPL).